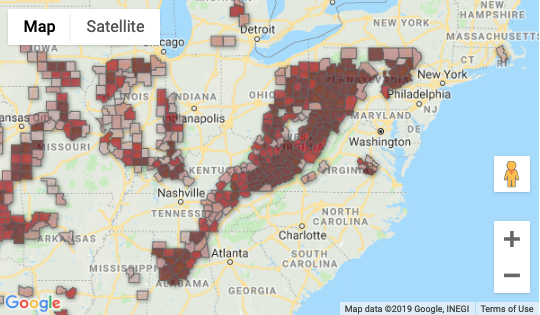 Reclaiming Appalachia's coal lands: Good and not-so-good projects! 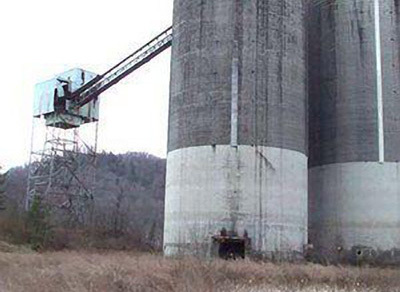 For the past three years, Congress has funded several pilot projects for repurposing old coal sites, but the wild variation in quality shows that a strong law is needed to ensure future reclamation projects help community members and not just politicians or powerful lobby interests. The first coal-mine-to-solar project in Virginia got a boost this month with a federal grant of $500,000 to build a solar energy installation that will power the Mineral Gap Data Center in Wise County. Other projects include a multi-use trail and water infrastructure improvements for families affected by former mining. A federal bankruptcy judge ruled that Westmoreland Coal Company can back out of its collective bargaining agreements with current workers and retirees, putting pensions and health benefits for thousands of people at risk. Residents along the paths of major new and proposed interstate fracked-gas pipelines share their stories of legal disputes, safety concerns and damaged property in the current issue of The Appalachian Voice. 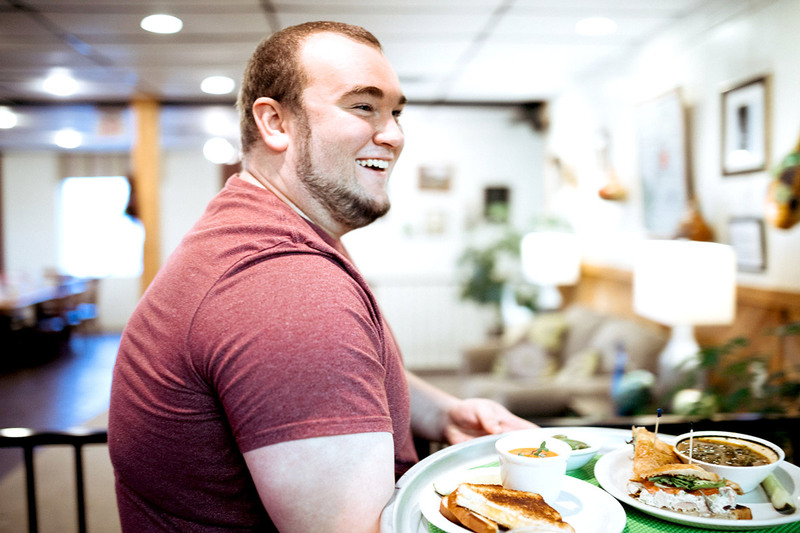 Donation-based cafés that offer delicious, healthy food to diners and volunteers regardless of their ability to pay are springing up in towns like Wytheville, Va., and Johnson City, Tenn. “These cafes are what community is supposed to be about,” says Michelle Watts of Open Door Café in Johnson City, Tenn.
Before unsustainable logging in the early 1900s, the red spruce was a dominant tree on most peaks above 4,500 feet in Central and Southern Appalachia. 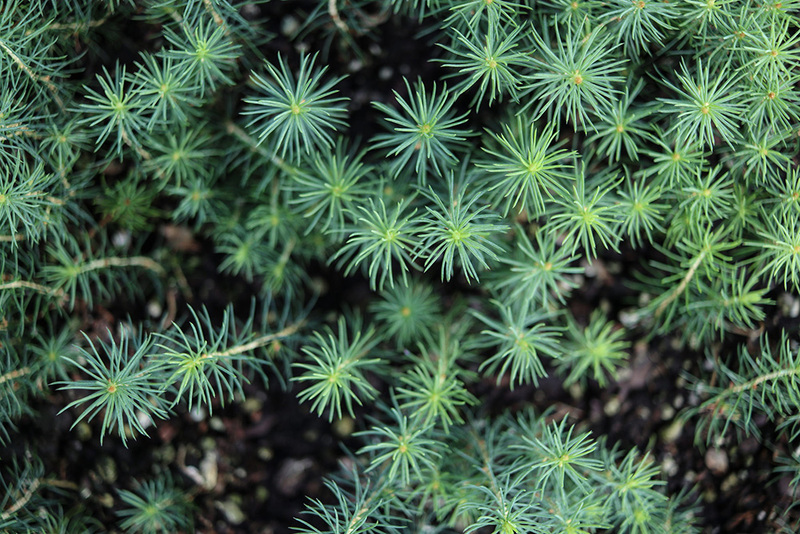 After a dramatic decline, red spruce are now returning to the highlands due to the efforts of some dedicated conservationists. 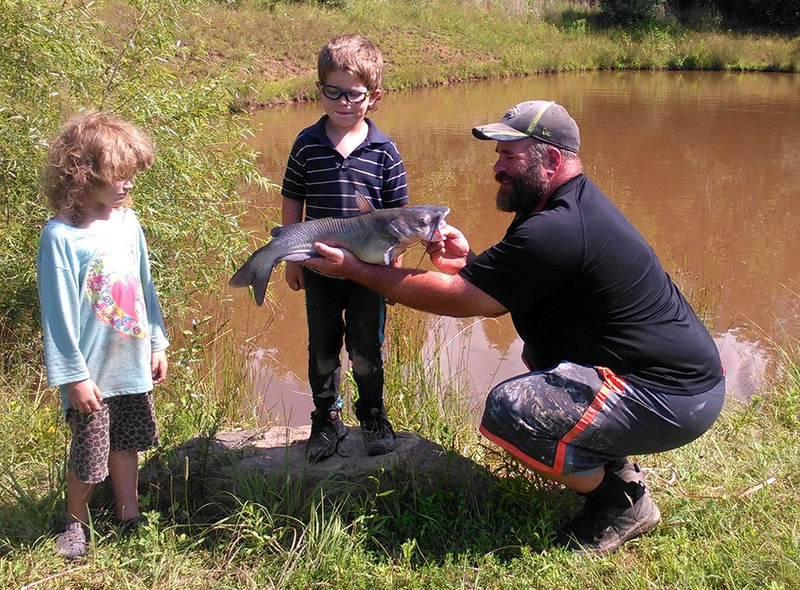 These stories represent just some of the work Appalachian Voices is doing to bring people together to protect the land, air and water of our region and advance a just and clean energy economy. We are funded in large part through the support of individuals like you. Join us today to be part of this important work. 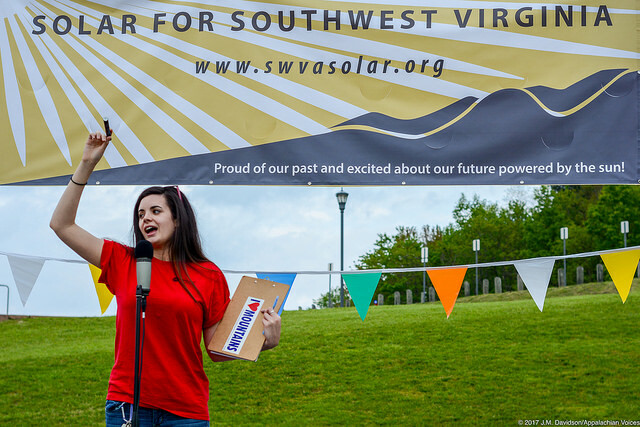 Appalachian Voices is looking for an experienced organizer to help residents advocate for energy democracy in Virginia. Apply now! Mar. 4-April 30: West Virginia University art exhibit examining the relationship between women and water. Morgantown, W.Va.
Mar. 23 & 24: Learn from strategies and stories of the German Climate Justice Movement. Charlottesville and Big Stone Gap, Va., respectively. March 28, 8 a.m. - 5 p.m.: Learn about healthy homes at Eastern Kentucky University's 24th annual EHS symposium. Richmond, Ky.
March 28, 10 a.m. Listen live to a House Committee on Natural Resources hearing about innovative ideas for mine reclamation and redevelopment, including the RECLAIM Act. Mar. 29: Watch and learn as rangers feed the Roan Mountain State Park's owls. Roan Mountain, Tenn.
Mar. 30: A Grandfather Mountain State Park ranger discussion about black bears and how to be safe around them. Banner Elk, N.C.
Mar. 31: Guided walk to discover the amphibians found in a the West Virginia Botanic Garden. Morgantown, W.Va.
April 8: Tell the Ohio River Valley Water Sanitation Commission that the river’s pollution controls should not be weakened. Erlanger, Ky.
April 9-10: Network with solar developers, property owners, policy makers, and professionals. Richmond, Va.
April 11-12: Presentations, a restoration field trip, live music and more to celebrate the New River. Boone, N.C.
April 18: Hike Greenbrier River Trail State Park during the full moon. Cass, W.Va.
April 19-21: Explore the wildflower habitat at the Pine Mountain Settlement School. Bledsoe, Ky.
April 24-27: Guided hikes explore the flora and fauna of the Great Smoky Mountains National Park. April 27-28: Workshops and presentations on how to be more Earth-friendly. Fletcher, N.C.